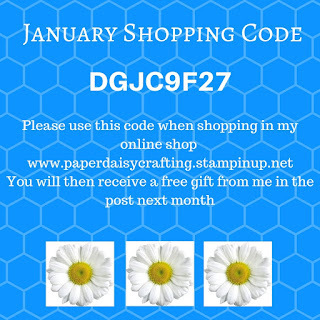 Paper Daisy Crafting: So many new products, so little time!! So many new products, so little time!! 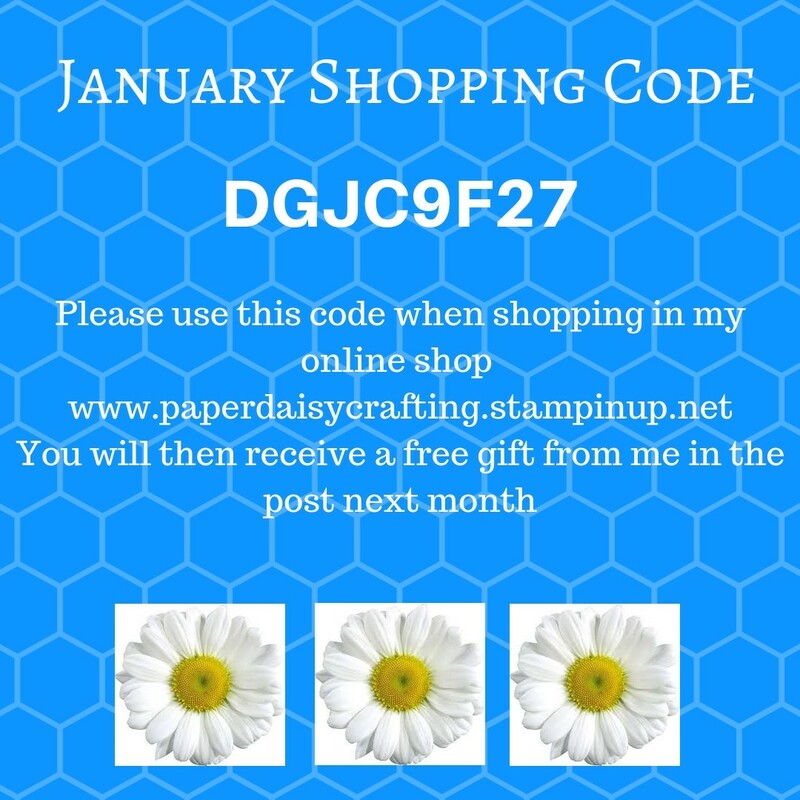 The 2019 Spring Summer Catalogue by Stampin’ Up! is jam-packed with versatile products that you are sure to want to get your hands on. As well as being tempted by the new products, there are all the fabulous new products in the Saleabration leaflet which you can also choose for FREE if your order is £45 or more. And as an added bonus, many of the Sale-A-Bration free gifts coordinate with the products in the Spring Summer catalogue. You can learn more about the Sale-A-Bration promotion and how to earn FREE products HERE. But for today I want to focus on the New Spring Summer catalogue and as a taster here is the fantastic Stop Motion video that Stampin' Up! have released. And if you'd like to see how a few of the projects in the video above were made just click on the links below.